About 80% of teenagers will experience some degree of acne with 46.7% still suffering in their 20s, according to a University of Alabama study. 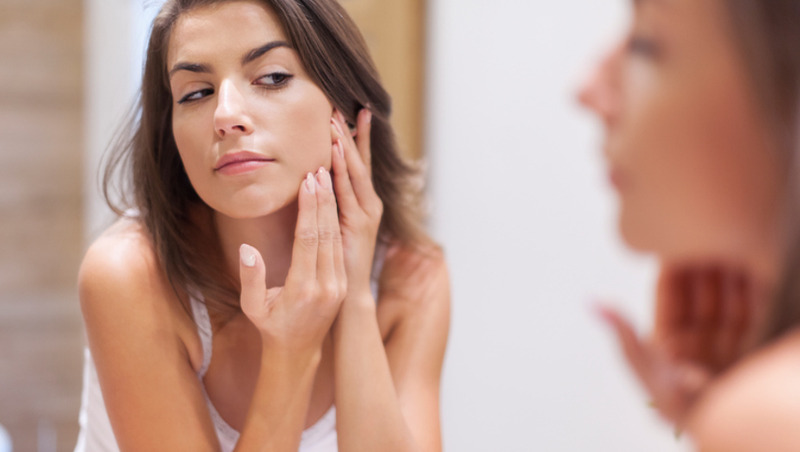 One in 10 people still get acne in their 50s. Some of these suffer from severe acne. Although acne is not a serious threat to health, it can be emotionally difficult to deal with, affect confidence and leave scarring. Acne sufferers can have a hard time working out why they have acne or how to get rid of it. Not any more! This course written by experts will provide you with plenty of information about the causes of acne, and show you a wide variety of treatment options and advice for lifestyle and diet changes - all backed up by research. 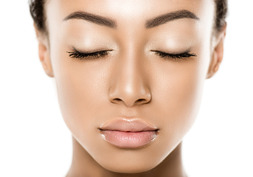 Learn how to treat and manage acne with this comprehensive course on Acne Treatment & Care. This course will help you find different ways to treat acne. Whether you are one of the many acne sufferers or your friends, family or clients suffer, you can advise them of the skincare, lifestyle and diet changes to help them.